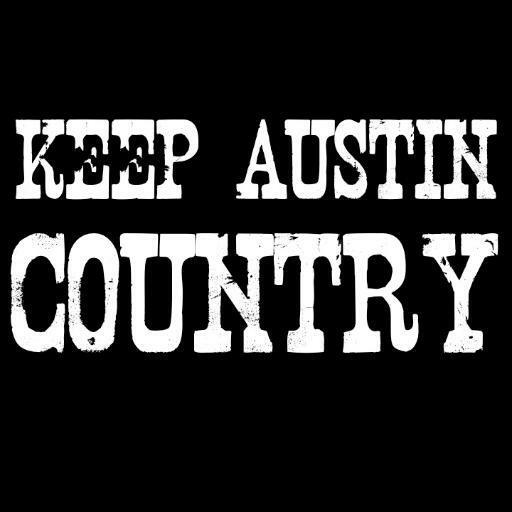 Country music legend Mickey Gilley will be at Freiheit Country Store in New Braunfels, TX on Friday August 14th! 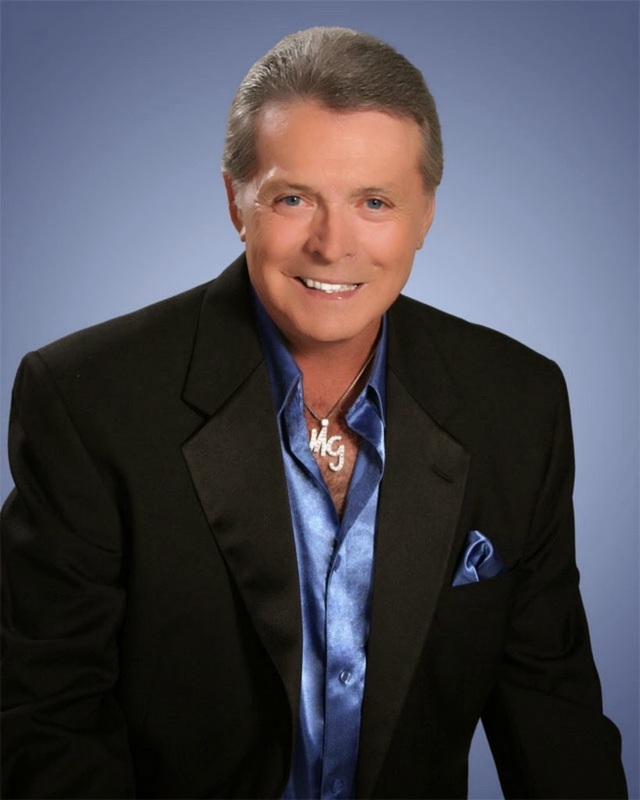 Mickey Gilley returned to touring in 2010 after a year of recovery from a fall in 2009, and he is keeping a busy touring schedule all summer, including a stop in our music-centric town in mid August. Mickey will be joined by Breelan Angel who will be opening for Mickey and his full band. This is a return to Freiheit for Breelan, she traveled through on tour with Doug Stone back in 2012. Freiheit may not have as much live music as we would prefer, but when they do they REALLY do it right! 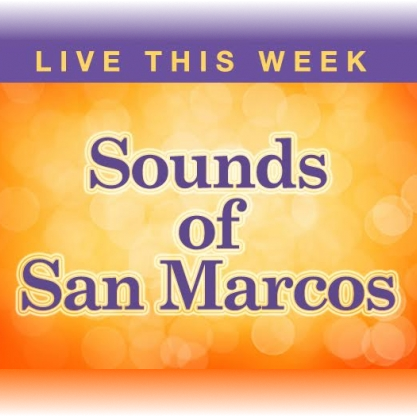 Visit Freiheit's Facebook page for ticket info, and these WILL sell fast! 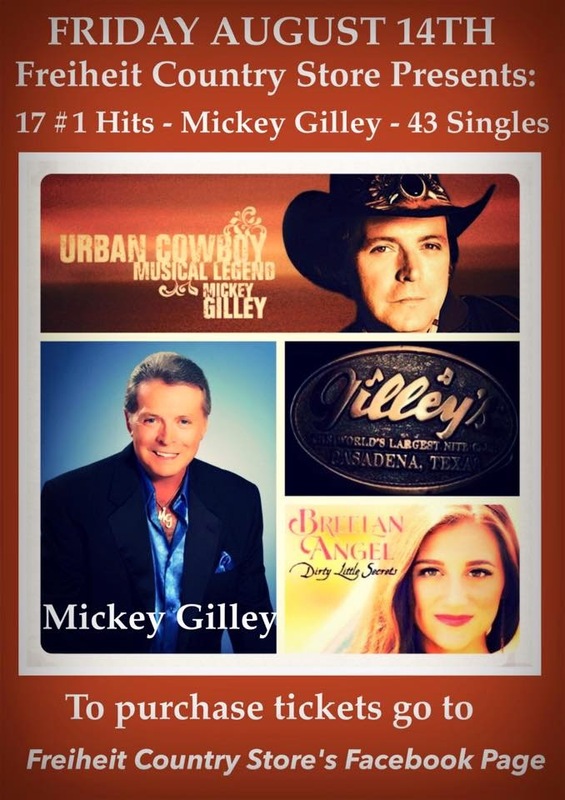 Mickey Gilley's famous "Gilley's" night club was the honky tonk at the center of the 1980 film "Urban Cowboy", and a regular stop for many of country music's greatest artist throughout the 70's and 80's before eventually closing in 1990. Gilley's re-opened in Dallas, TX in 2003 in a 91,000 square foot building that includes touches of old and new, and has more of a "honky tonk chic" feel to it.